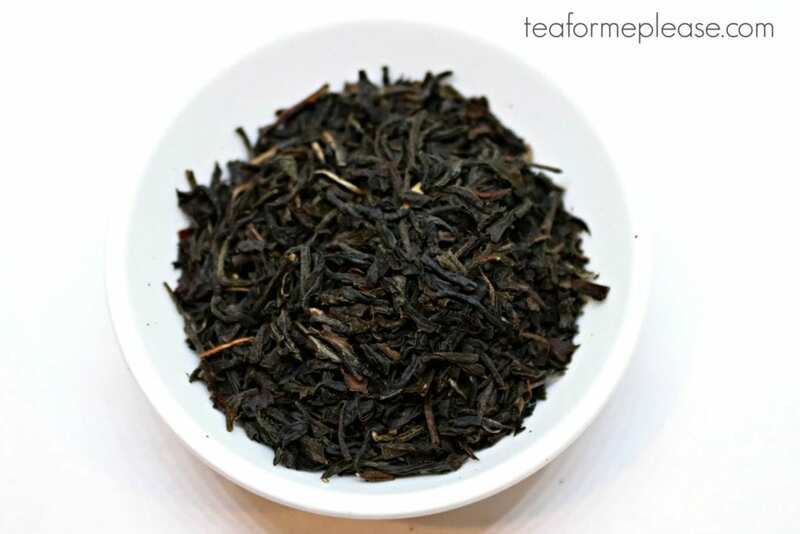 There are a lot of tea company Kickstarter campaigns these days. I usually only back projects if I know the people behind the project personally but Story of My Tea really stood out. 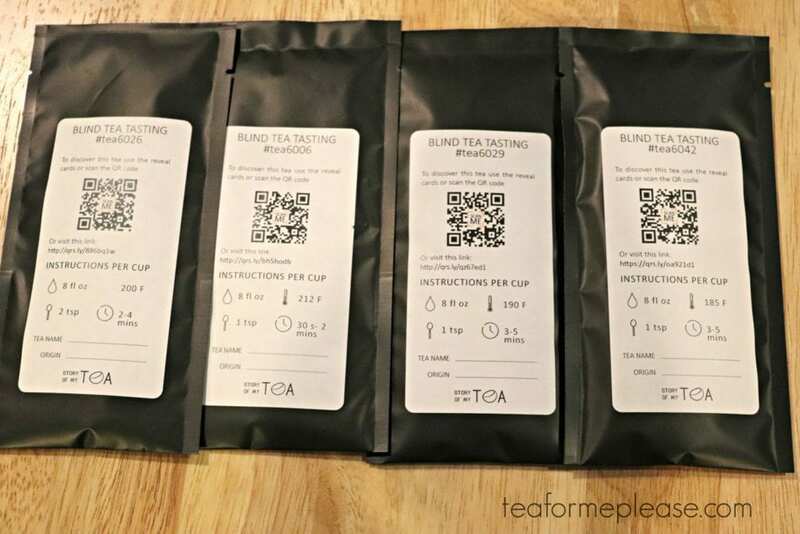 Blind tea tastings are a lot of fun and a great way to improve your palate. I always wish that I had the time to do more of them. I found this project so intriguing because the tastings are truly blind so there would be much less room for biases and mistakes. There were some delays in getting the rewards shipped out but the team from Story of My Tea was upfront and transparent about everything. Communication is essential to keeping your backers trust so I appreciated their frequent updates. My reward arrived around the holidays but did not have the time to open it until now. 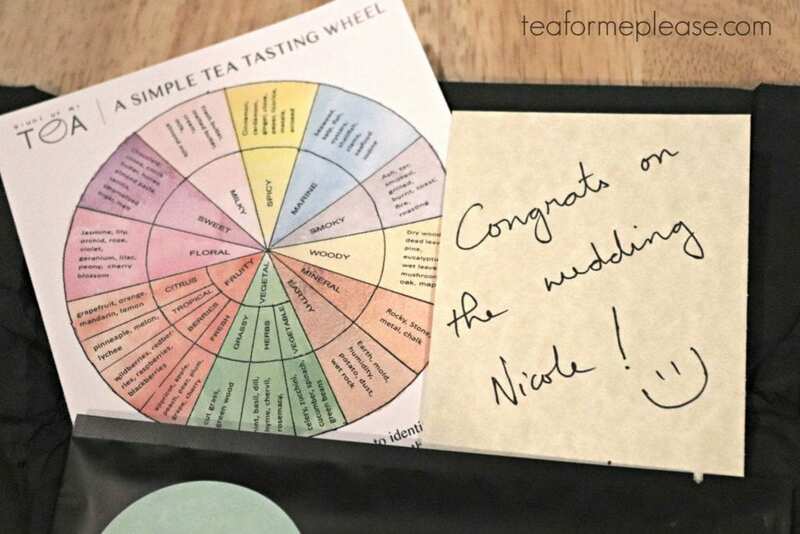 The package included four packets of tea as well as a tasting wheel of common aromas. Suggested brewing parameters was the only information offered on the black envelopes. A handwritten note congratulating me on my wedding was an unexpected touch that I really appreciated. I entrusted the envelope of answer cards to my husband’s care to avoid accidentally seeing the answers. The first tea that I tasted was probably the hardest to try to identify from the visuals. It smelled quite fruity and the leaves were fairly dark in color. I thought that it might be a black tea until I put them under the bright light in my photography tent. This was a green tea! The liquor brewed up a pale gold color and there was some definite astringency. My guess was a Mao Feng from China’s Guizhou Province. I was close but not quite there. It was actually a Mao Jian from Henan. The second tea definitely appeared to be a black tea with a more broken leaf style. This one was the most difficult to identify through the taste. It brewed up a dark reddish brown and had a sweet, woody aroma. 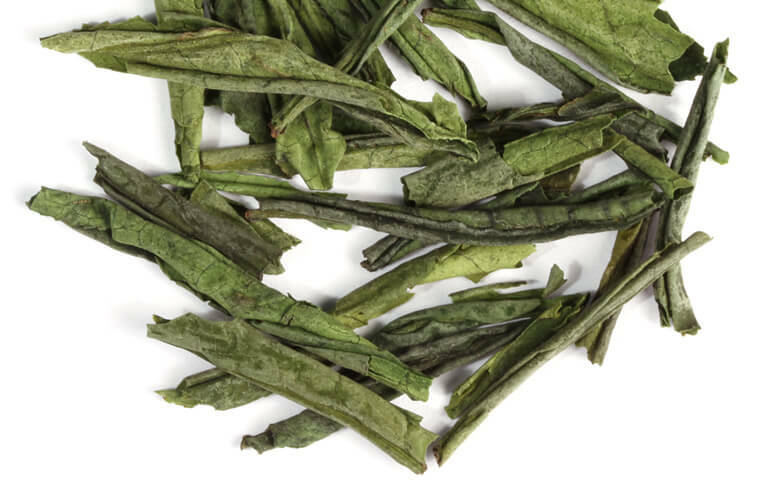 I did not detect much maltiness or astringency so my initial guess was that it was from Nilgiri. Much to my surpise, it was a Keemun from Anhui Province in China. The third tea was definitely the easiest to identify. 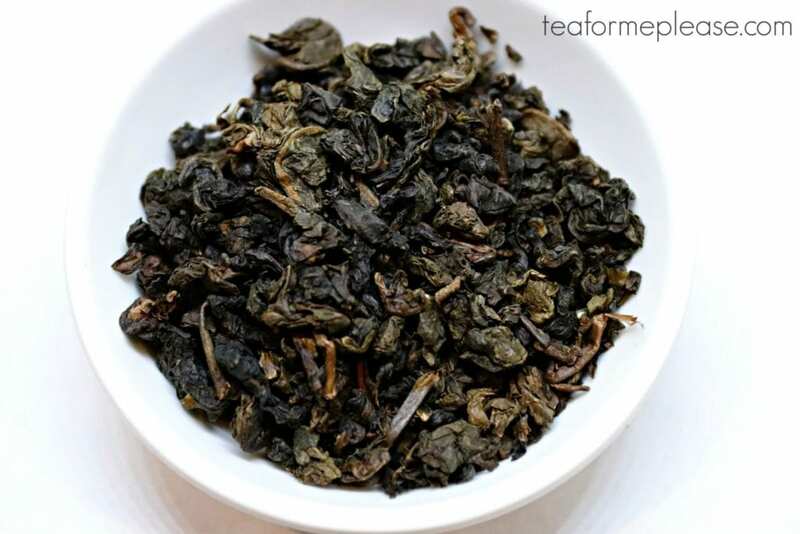 I knew just by looking at the leaves that it was an oolong. They were fairly dark in color and had a prominent roasted aroma. There was also a subtle floral quality in the finish. 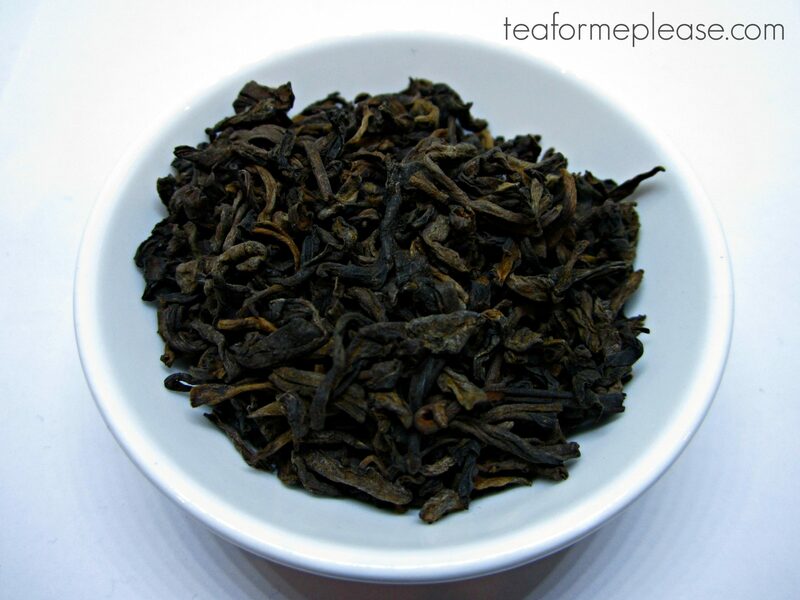 I initially thought it might be a Vietnamese oolong but later changed my answer to a Tie Guan Yin from Fujian. That was correct! 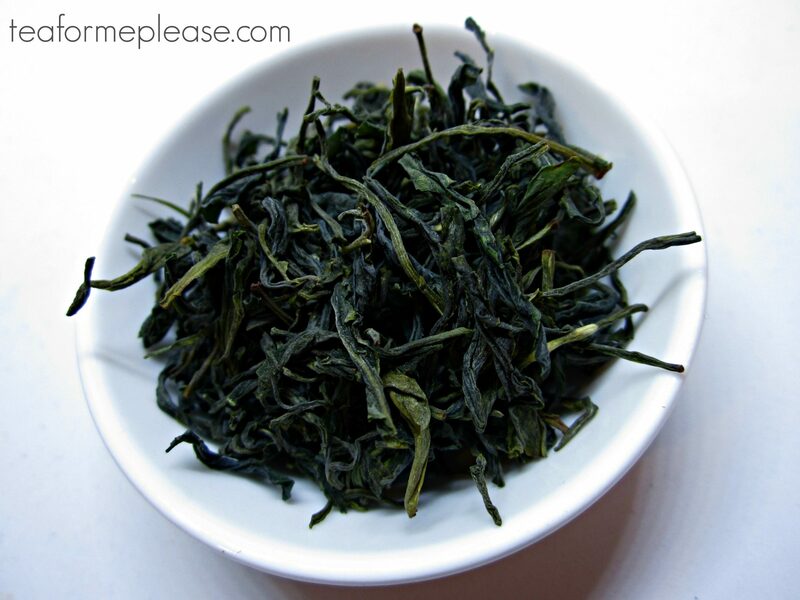 The last tea immediately struck me as being either a shou puerh or dian hong. They had an earthy, slightly sweet aroma and brewed up a very dark brown. 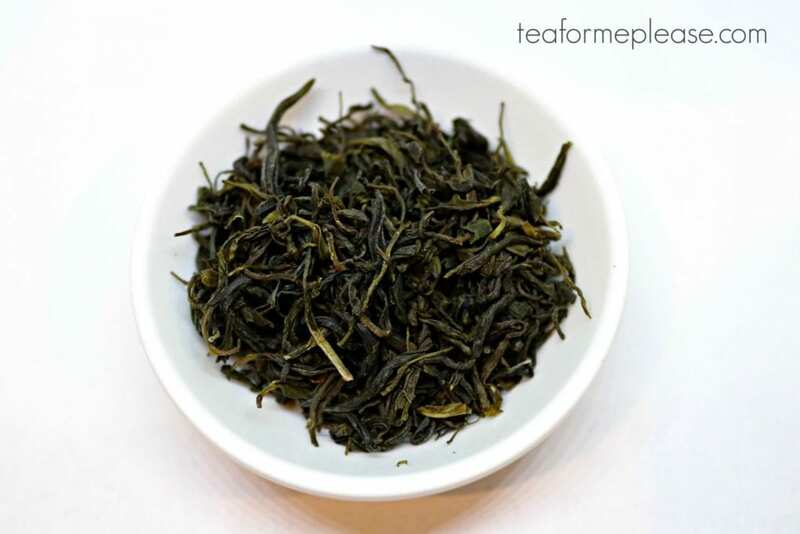 The first infusion of a puerh tea is often quite light so that can make it hard to tell the difference. Mushroom notes in the taste definitely gave it away though. 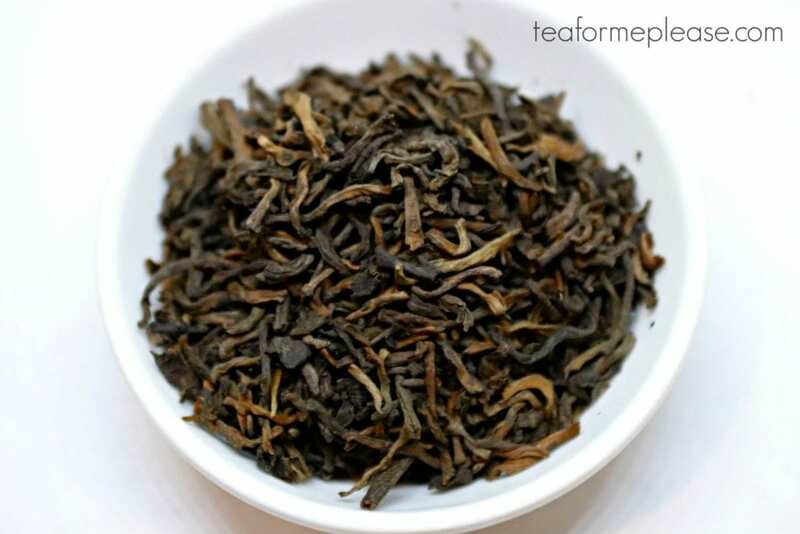 This one was definitely a shou puerh. 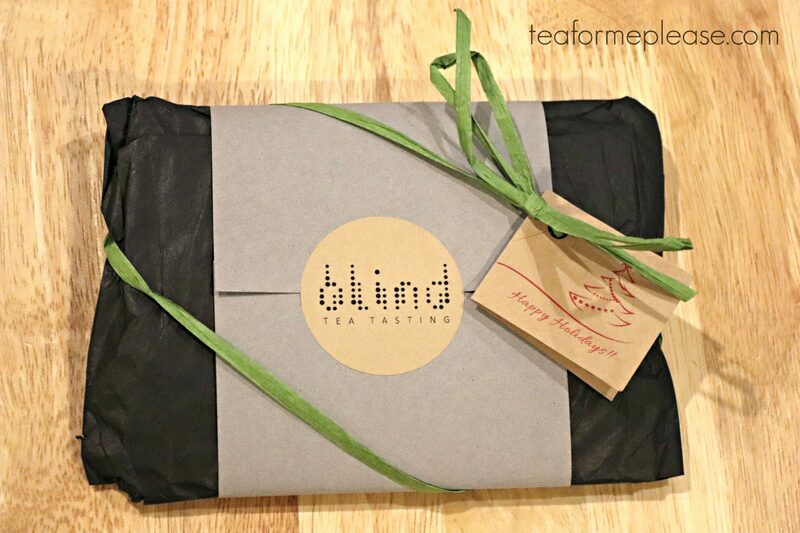 I would definitely recommend giving these blind tastings a try. 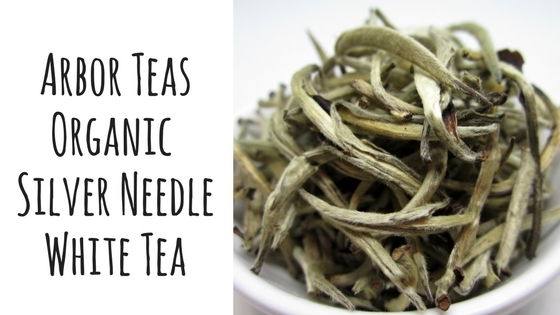 Both newbies and seasoned tea drinkers have a lot to learn from this kind of activity. 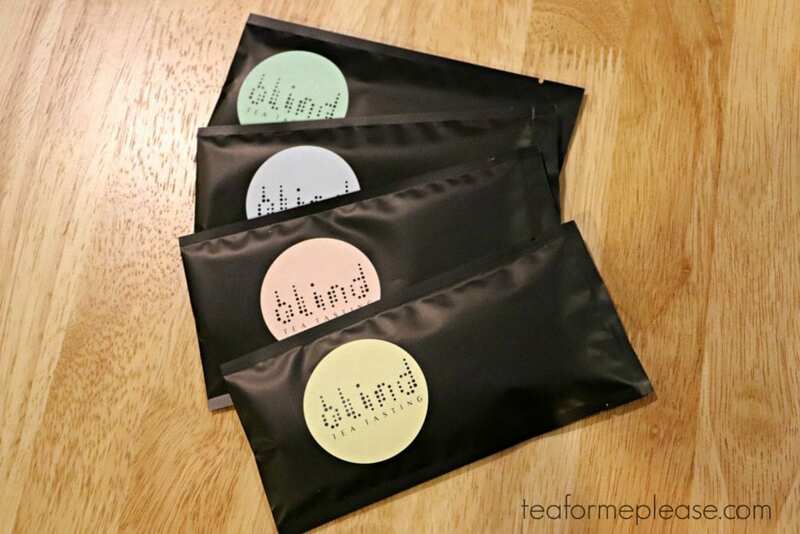 Story of My Tea provided a discount code just for Tea for Me Please readers. 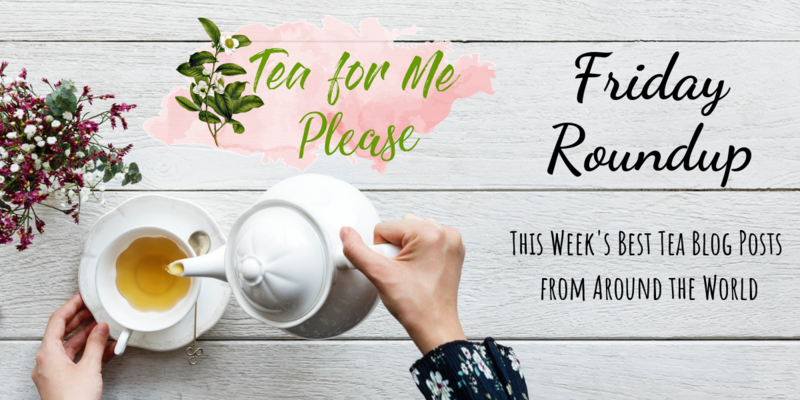 Enter TEAFORME to receive $6 off of your first box.